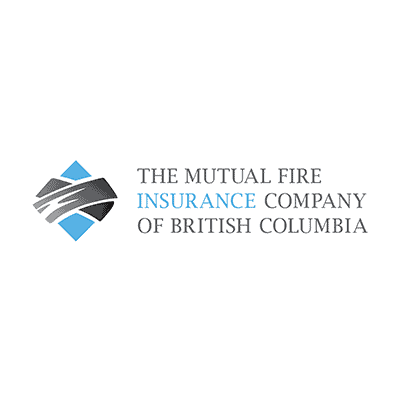 The Mutual Fire Insurance Company of BC Moves ISI Enterprise to Cloud Based Deployment - Insurance Systems Inc.
Langley, British Columbia – October 17th, 2017 – Insurance Systems Inc. (ISI), a leading provider of enterprise solutions for the property and casualty insurance industry, is pleased to announce that The Mutual Fire Insurance Company of British Columbia (MFI) has officially migrated their on-premise deployment of ISI Enterprise to Amazon Web Services (AWS). AWS is a cloud based platform that offers virtual private clouds, database services, content delivery and other variable computing services. Migrating to a cloud-based deployment will allow MFI benefit from increased ease of use, flexibility and security as well as lower total cost of ownership (TCO). The ISI Enterprise AWS stack deployment leverages many of AWS’ managed services, resulting in a fully redundant production environment distributed across multiple availability zones at every tier. AWS’ infrastructure will help in minimizing potential outages as well as increasing data durability with automatic backups and point in time recovery. The Mutual Fire Insurance Company of British Columbia, founded in 1902, demonstrates a leading commitment to Canada’s agricultural community. MFI offers a full complement of insurance products, including Farm, Commercial and Home, to policyholders in British Columbia, Alberta, Saskatchewan, Manitoba and Ontario. 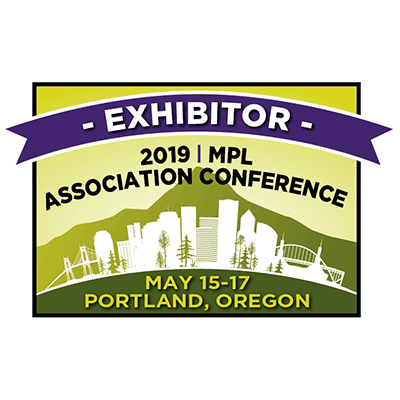 For more information, call 866.417.2272 or visit www.mutualfirebc.com.